Šolta; untouched, rich in beauty and idyllic. A Croatian island just 9 miles long, made up of small coves, rocky beaches, crystal clear waters, small markets, family run restaurants and family farms. Śolta is like no other, it's calm, quiet and the perfect place to relax, switch off and enjoy nature. We first visited the Šolta Islands by boat, visiting both Maslinica, where we stopped for coffee, explored the cobbled streets, stopped at fresh fruit stalls and looked around a tiny old gallery and Stormoska where we moored the boat outside a restaurant specialising in seafood and fish dishes, sat and enjoyed wine, food and coffee with our toes in the sea. Having fallen in love with the island, we decided to come back and stay in Stormoska for 3 days. 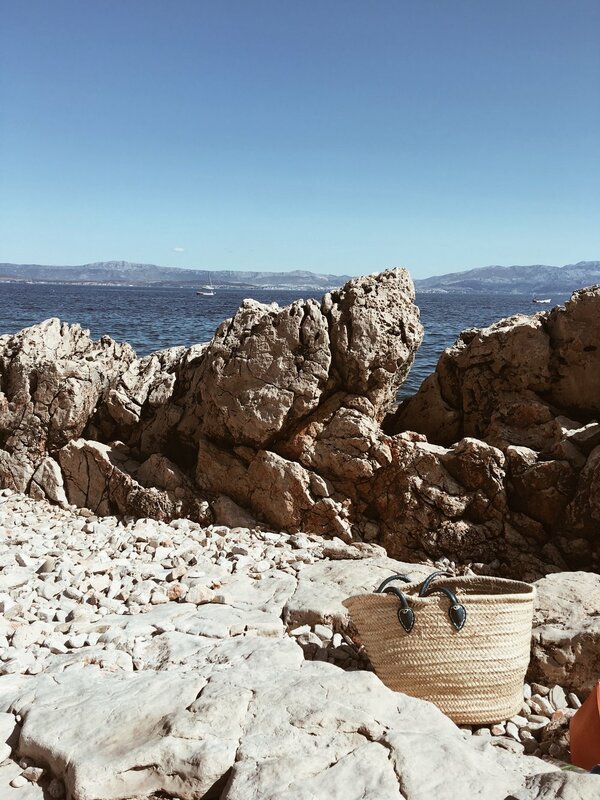 With no wifi, a small balcony apartment looking over the Adriatic Ocean and days spent lying on the rocks and diving into the sea, it was the perfect mini visit before travelling to the other Croatian islands. The Blue Lagoon - On our boat day exploring the Solta Islands we visited, moored up and enjoyed the very beautiful Blue Lagoon. A large area of crystal clear waters in Croatia, about 15 minutes from the main Šolta Islands that are formed between a number of smaller islands and separated by shallow lagoons. 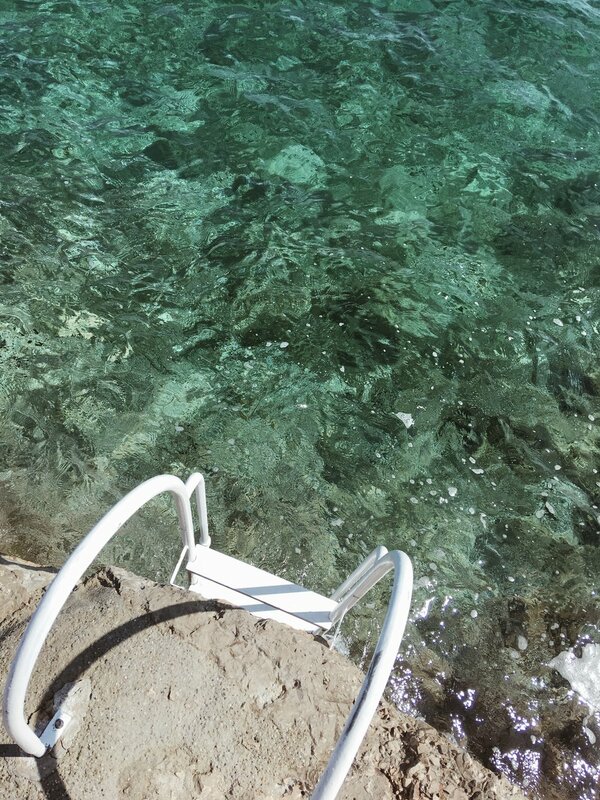 We snorkelled, dived in off the boat, floated, sunbathed, relaxed and simply took in the beautiful turquoise water surrounding us.